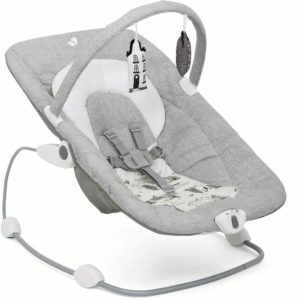 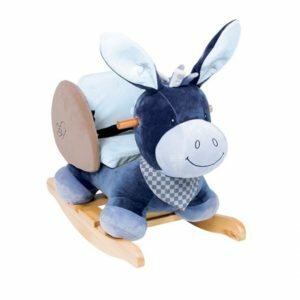 Soft plush, cute hearts and a well-finished frame make this rocker a real collector’s item that is simply a must-have for your first baby essentials. 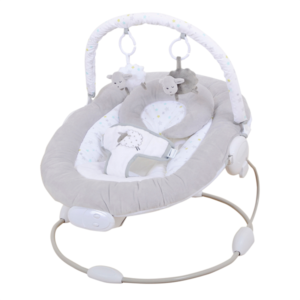 The ergonomically shaped and extremely cuddly baby rocker is the perfect place for feeding, playing or sleeping. 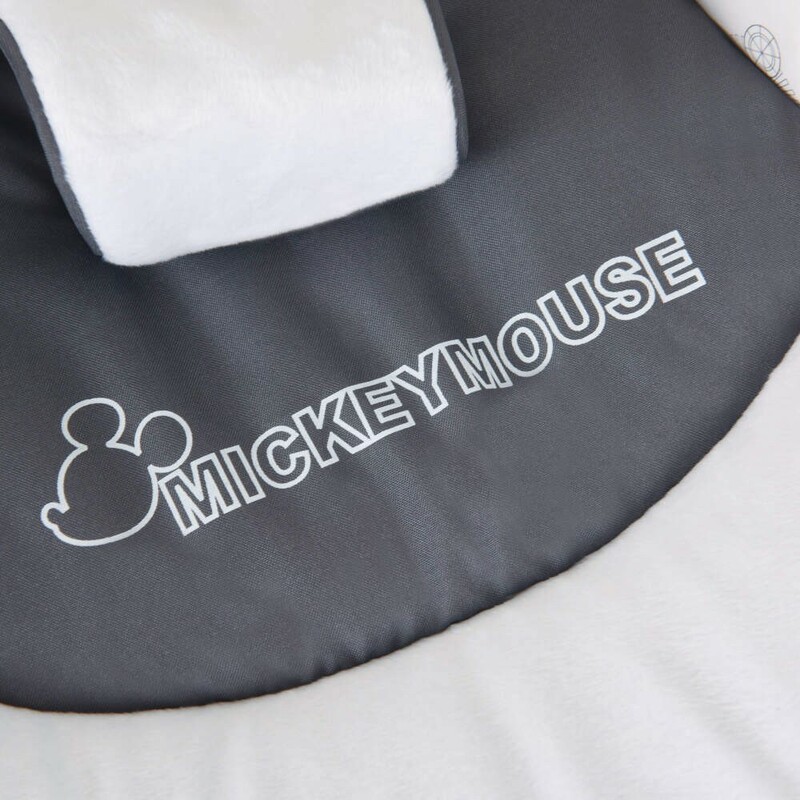 It offers perfect comfort from birth. 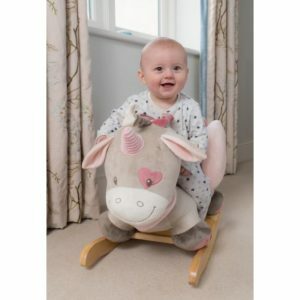 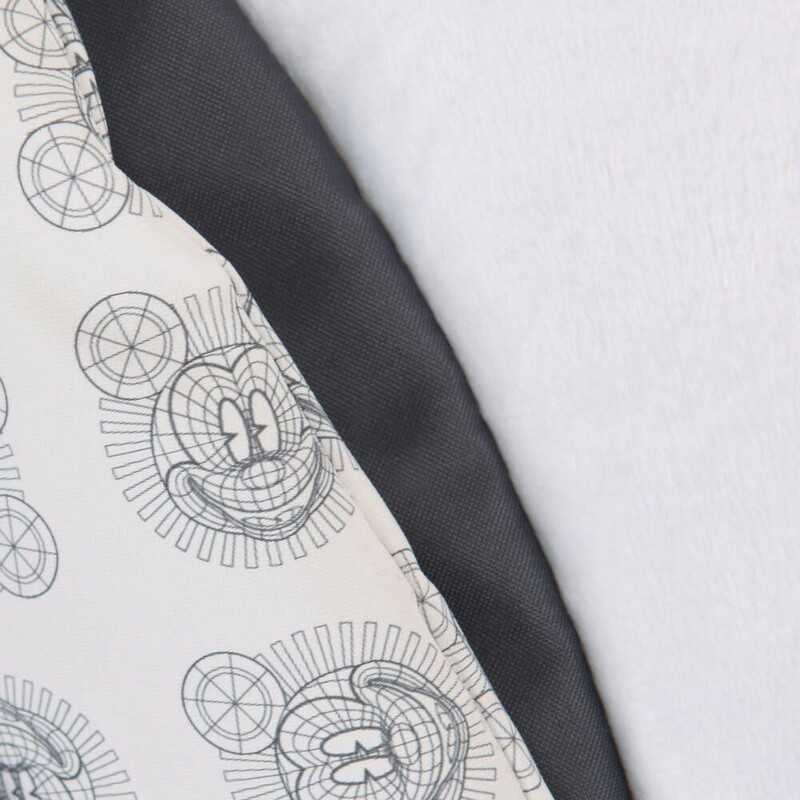 Your child will feel completely at ease, because the soft plush fabrics snuggle up closely around your little treasure. 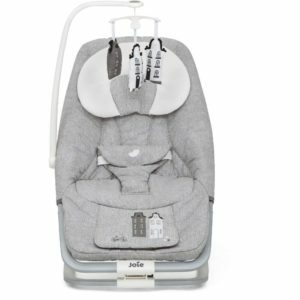 The padding at the sides provides extra support for your child. 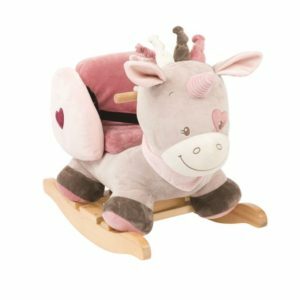 This rocker will draw admiring glances wherever it goes, thanks to the cute design and well-finished frame with bi-colour effect. 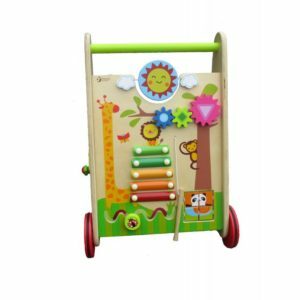 The two cute bears on the mobile encourage your child to grasp and play. 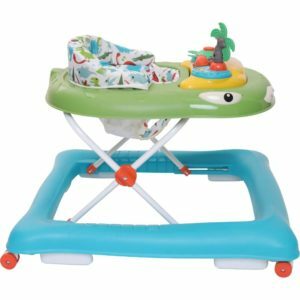 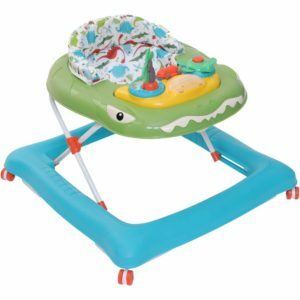 This keeps your little one busy and, at the same time, helps to develop his or her motor skills. The play arch can be swivelled to the side for feeding or removed completely. 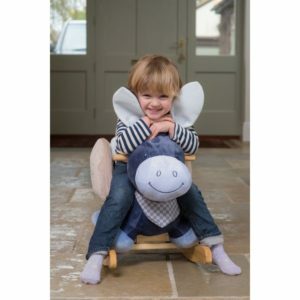 The multi-adjustable backrest can be adjusted with just one hand, so that your child feels comfortable in the Leisure. 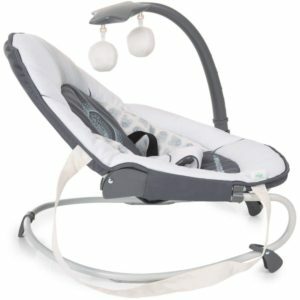 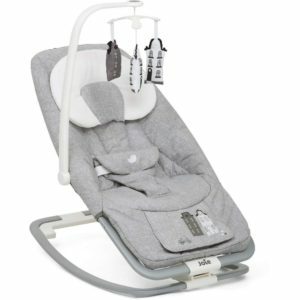 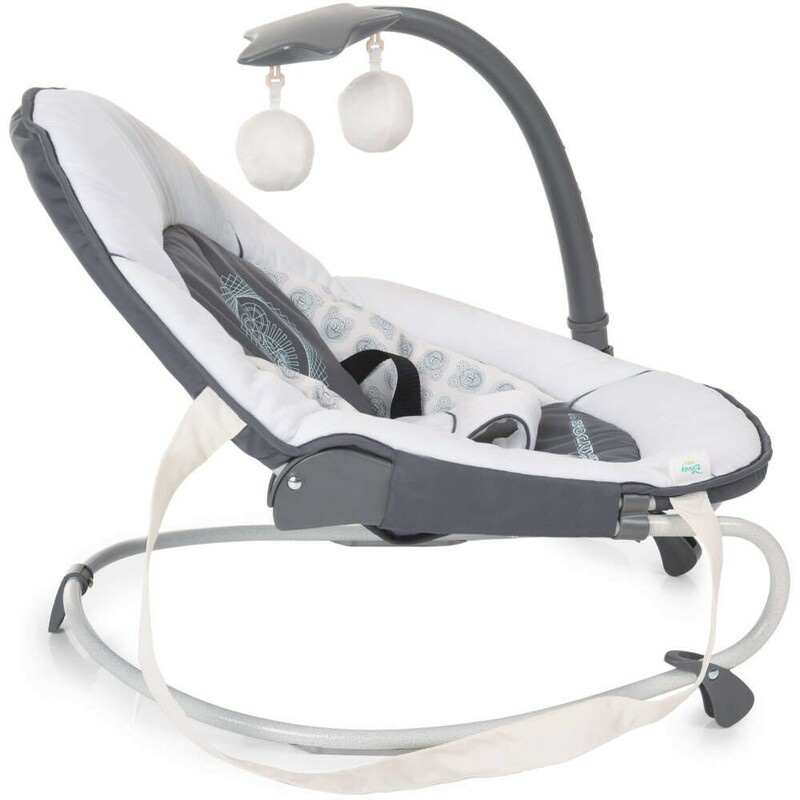 You can gently rock him or her to sleep in the rocker. 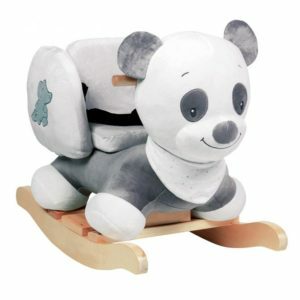 The rocking function can also be disabled if required. 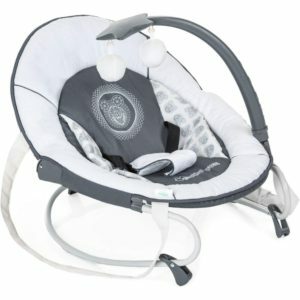 The 3-point belt keeps your little one safe at all times. 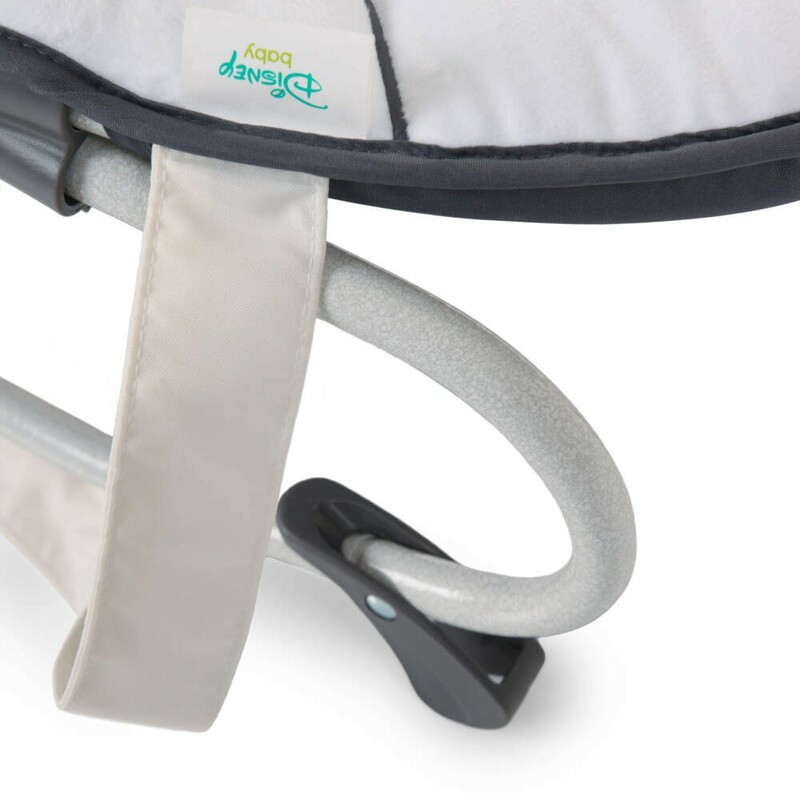 The rocker is easy to carry from room to room by the practical carrying handles.